Tuesday Cincinnati voters will choose between Yvette Simpson and John Cranley to lead the city for the next four years. Listen to the final Cincinnati mayoral debate of the 2017 election between John Cranley and Yvette Simpson on WVXU's Cincinnati Edition Nov. 2. 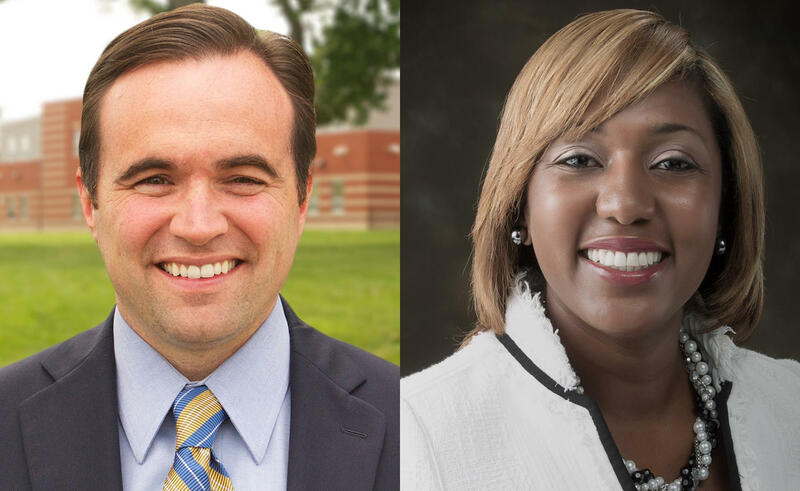 Next Tuesday voters will decide who will lead the City of Cincinnati over the next four years, Yvette Simpson or John Cranley. Incumbent John Cranley was sworn in as mayor in December, 2013. He was a member of city council from 2000 to 2009. Yvette Simpson has served on city council since 2011. Simpson received 45 percent of the vote to Cranley's 34 percent in the May primary. But Cranley's campaign has raised more than $2.3 million, a record, to Simpson's approximately $577,000. Mayoral candidates Yvette Simpson and John Cranley join us this afternoon, along with WVXU politics reporter Howard Wilkinson. Like many local governments, Cincinnati offers incentives to businesses to locate or expand operations in the city, bringing jobs and an economic boost to the area. But a recent Cincinnati Enquirer report of the 180 incentives granted by the city from 2014 through 2016 shows 97 percent of that money went to neighborhoods on the east side of Cincinnati. And that only half of the city's neighborhoods received any incentive money at all for businesses. 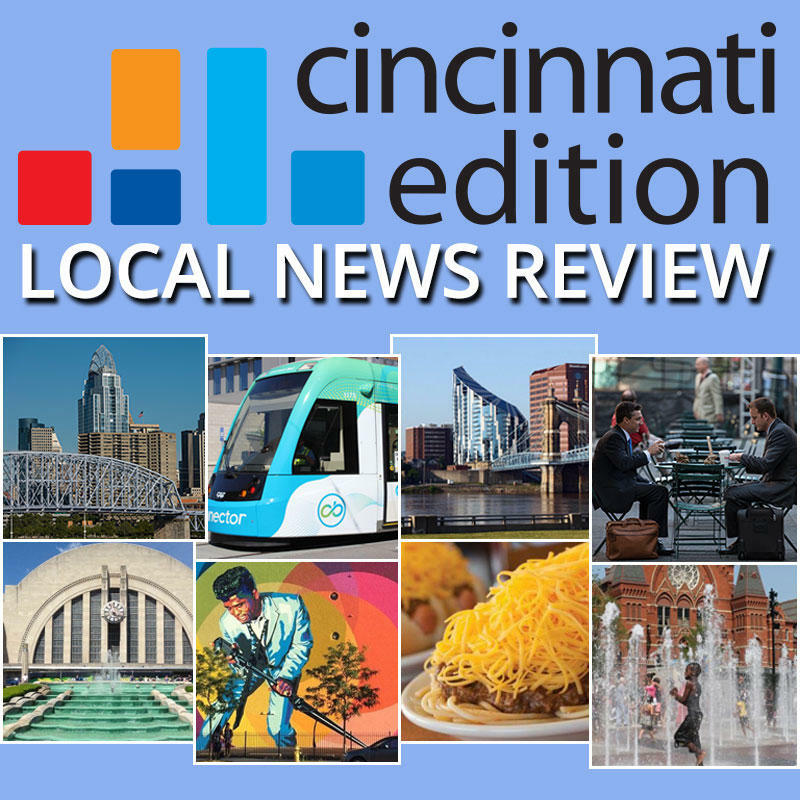 There are three candidates competing to become Cincinnati's next mayor: the incumbent, Mayor John Cranley; Council Member Yvette Simpson; and former University of Cincinnati Trustee Rob Richardson, Jr. The primary is May 2, though early voting began April 4. The two top vote-getters in the primary will face off in the November election.